The Cooperative Research Unit (CRU) Program was established in 1934, as part of the Bureau of Biological Survey, U.S. Department of Agriculture, to meet the growing needs for trained personnel to conduct and provide education in the field of fish and wildlife resource management. Cooperative agreements with universities, state fish and wildlife agencies, and the Wildlife Management Institute enable the Units to coordinate fish and wildlife research and training programs. All Cooperative Research Units are located on University campuses, and all permanent Unit staff serve both as University faculty and as federal employees in the management of Unit missions. 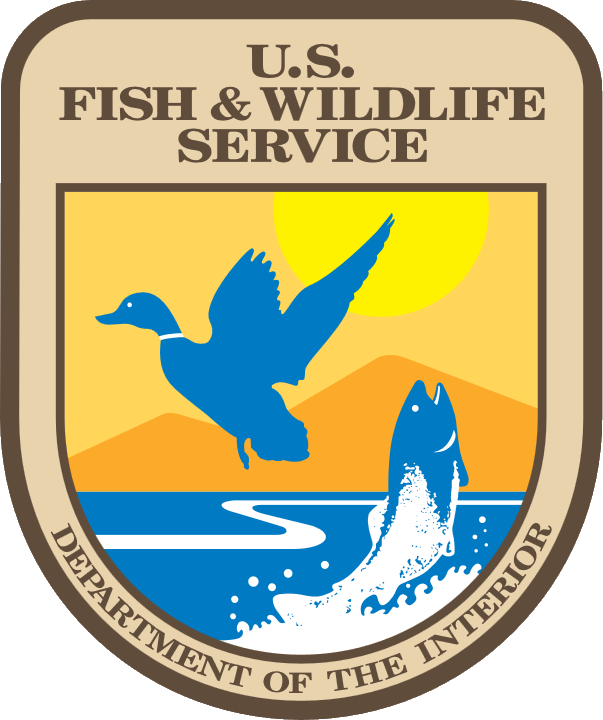 The CRU program was transferred to the US Department of the Interior (DOI) in 1939, and in 1940 became part of the DOI US Fish and Wildlife Service. In 1960 the US Congress passed the Cooperative Units Act (Public Law 86-686), authorizing the CRU Program as a separate line item in the DOI budget. This Act increased the visibility, status, and stability of the CRU Program, and also authorized the inclusion of fisheries research under the CRU umbrella. In 1996, the Cooperative Research Unit Program was transferred to the Biological Resources Division of the US Geological Survey. Today 40 Cooperative Units within 38 states are coordinated and supervised by the Cooperative Research Unit Program in Reston, VA. The Washington Cooperative Fish and Wildlife Research Unit (WACFWRU) is one of 34 combined Fish and Wildlife Research Units. Two additional units are Wildlife Research Units, and four others are Fishery Research Units. WACFWRU celebrates its 50th anniversary in 2017. The Unit was formed as a fisheries research unit in 1967, and became a combined fish and wildlife research unit in 1989.